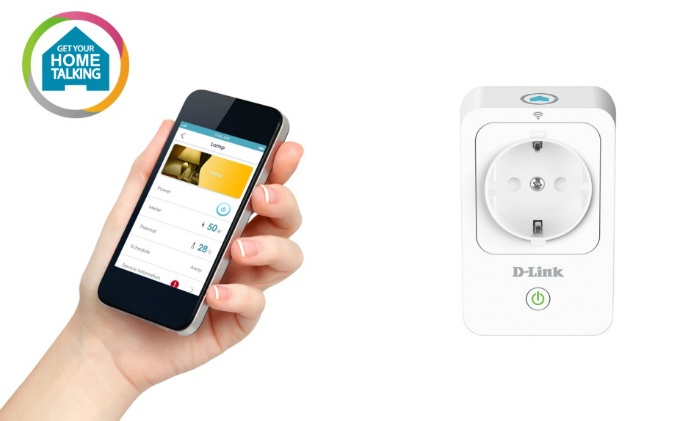 Smart home security company August Home has added integration with Wink, a smart home hub producer. 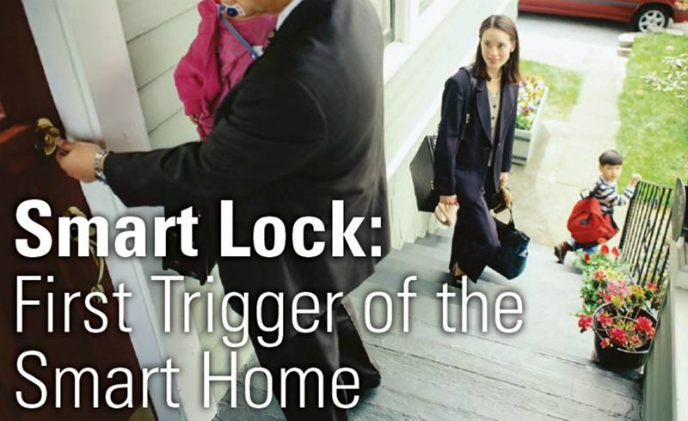 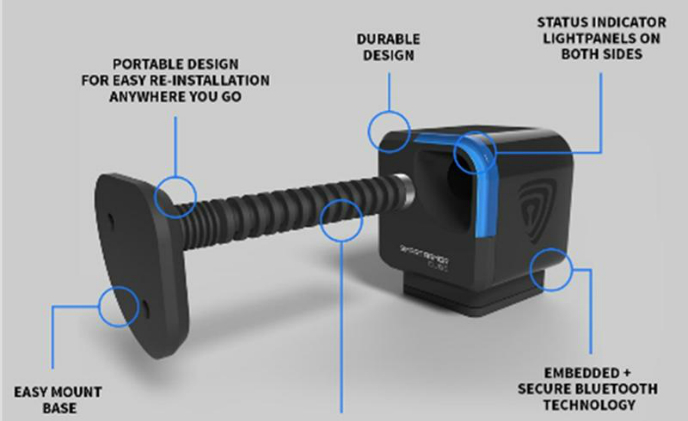 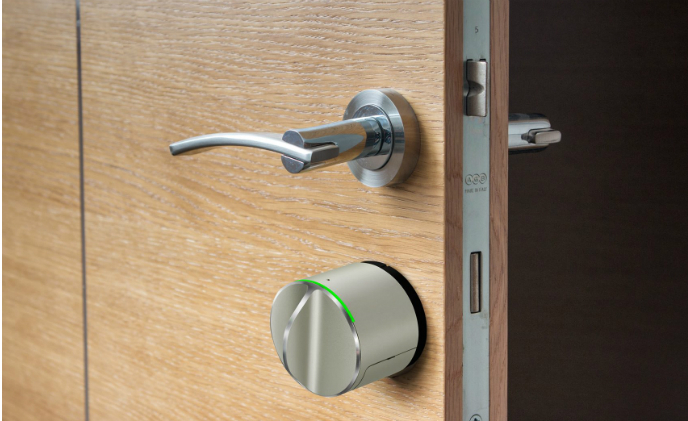 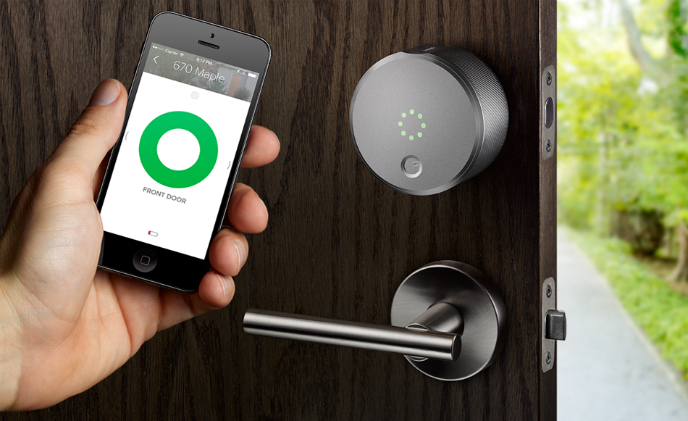 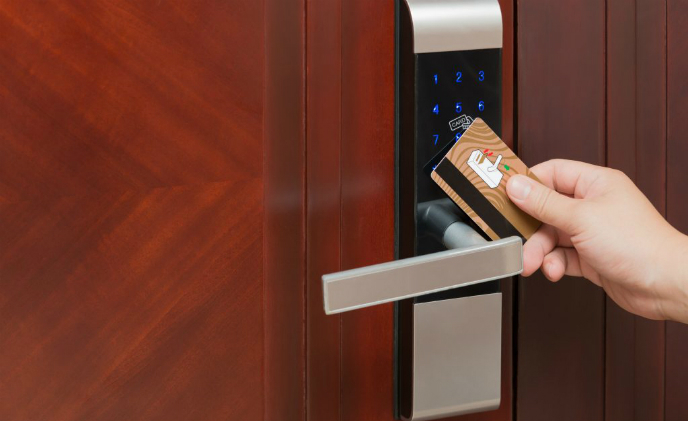 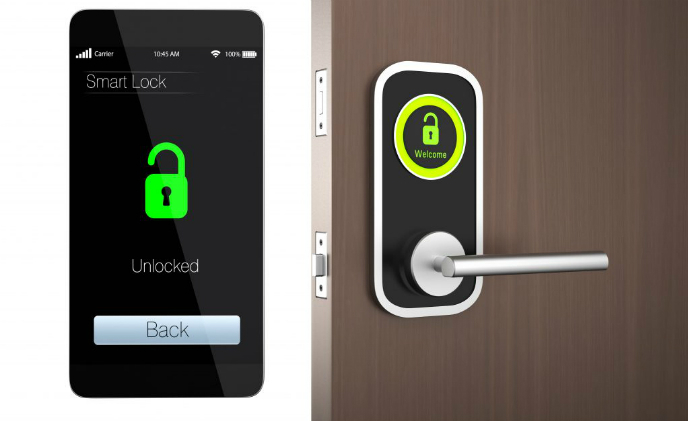 Users who own August's Smart Lock will be able to remotely open their doors via the Wink app. 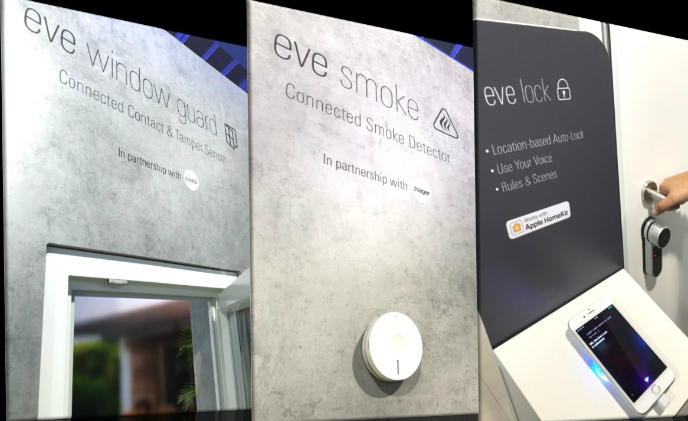 At the IFA 2017, consumer technology device maker Elgato unveiled a series of HomeKit-compatible products developed in partnership with other smart home brands such as Assa Abloy, EiMSIG and Hager.